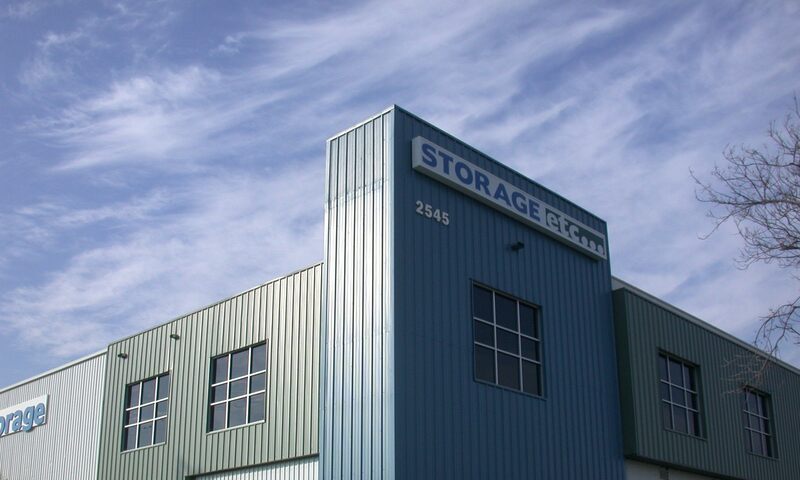 If you are looking for self storage in the Los Angeles South Bay area, look no further than Storage Etc... Torrance! Storage Etc... Torrance is located on 190th Street, between Crenshaw Boulevard and Van Ness Avenue, with easy access to the 405 Freeway. The property is located right next to the Honeywell Facilities. Managers Damaris and Michelle provide truly professional management and are more than happy to take you on a tour of the facility. Storage Etc... Torrance has all types of storage units from big and small to drive-up and inside. 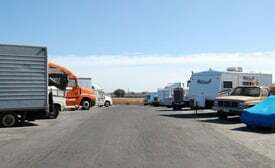 For safety and security, all units are individually alarmed, the property has 24-hour video recording and the property’s entry points have computerized access control panels which allow you property access 6 a.m. to 9 p.m., 365 days a year. The facility is very clean, well lit, friendly and inviting. We encourage you to call, e-mail or go online to contact us so we can meet all your self storage needs, including providing you a site tour. We also carry all the necessary moving supplies including boxes, tape and bubble wrap. 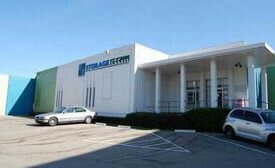 Storage Etc Torrance proudly serves all the South Bay including Torrance, South Bay, Gardena, Hawthorne, Hermosa Beach, Palos Verdes Peninsula, Carson, Wilmington, Manhattan Beach and San Pedro. We serve the following zip codes: 90504, 90503, 90277, 90254, 90501.